It is amazing how all of this EU-UK divorce business can contaminate our day-to-day language. Little more than two years ago, we had never heard the dreaded word ‘Brexit’, but now we use it like we draw oxygen. Worse again, we have other dreary terms mugging the language like ‘max fac’, and still more guff best left to the Eurocrats and technocrats. The term ‘backstop’ is, however, hard to avoid and it carries the hopes of many people living on both sides of the Border between Ireland, North and South. It came into our ken last December when Taoiseach Leo Varadkar said it had been secured in EU-UK Brexit talks, and this sidebar deal was “bullet-proof”. Let’s leave aside that slightly unfortunate bullet imagery, set against our tragic history. Better again, let’s strip out the Euroguff, and explain that the backstop is what will happen if the EU and the UK cannot agree a working trade agreement after Britain exits the EU and all transition deals expire in late 2020. The backstop is a minimal arrangement where the North would stay within the EU customs union, thereby obviating the prospect of tariffs moving between the two jurisdictions on this island. It also envisages the North mimicking EU product standards, which continue to apply in the Republic, keeping it very close to the EU single market. The backstop assumes the EU and the UK can do a better, more grown-up, deal on future trade. 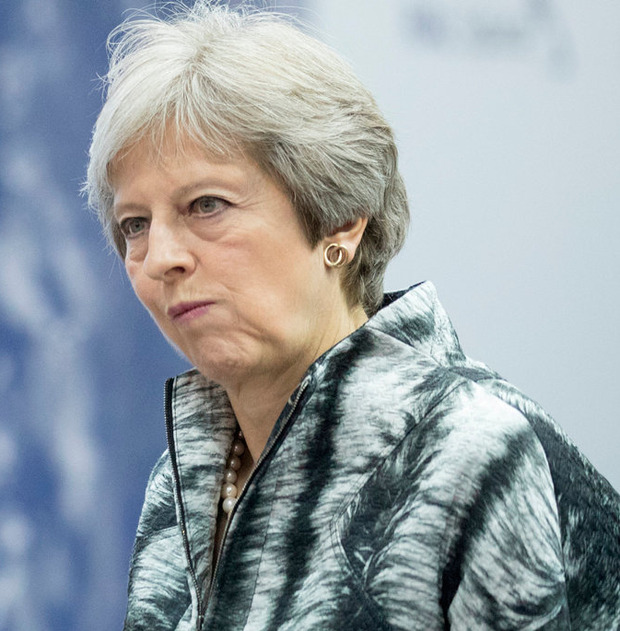 But when you look at the political chaos in London, and Britain’s continuing failure to engage in Brexit talks, that appears to be an increasingly illusory assumption. The clear difficulty with the backstop, which recurs in efforts to put it into enforceable legal texts, is that unionists, in London and the North of Ireland, insist that the North must exit the EU on exactly the same terms as England, Scotland and Wales. It is an argument which defies all logic: we have seen Northern Ireland being treated differently since the 1920s on many issues. We have neither time nor space right now to trace the North’s unique EU journey. The current episode puts the focus on the reality that Sinn Féin has seven MP seats in the London parliament. It refuses to take these seats despite votes which will affect Ireland after Brexit being passed by two and three votes. Let’s take two examples this week which just scream out at us. On Monday night, two key votes on special EU trade arrangements after Brexit were passed by just two votes. Before the last Westminster elections in June 2017, the equally anti-Brexit and nationalist SDLP had three seats and Northern Ireland voted 56:44 to stay in the EU. The DUP has used its 10 votes to support a radical Brexit stance which would block special EU treatment of the Irish Border. This Monday an amendment effectively ending the backstop did not need a vote of MPs to pass the London parliament. It meant that if the North was border-free, there could be no border with England, Scotland and Wales and the North. An inter-linked amendment with backstop implications, obliging all the UK to leave the EU VAT regime, passed by just three votes, and so did a change about the mutual collection of tariffs. MPs backing Remain argue that makes a “no deal” Brexit all the more likely. Confusion reigns in London – but Sinn Féin, with seven idle Westminster seats just looks on from Belfast.